One of Canada’s best kept secrets, this was the site of the largest free Black settlement in the 1780’s where people voted with their feet for freedom. This unique historic site is nestled in beautiful Birchtown Bay on the western shores of Shelburne Harbour, the third largest natural harbour in the world. 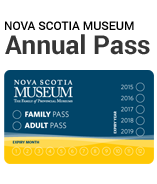 Explore our site and visit our historic buildings including the Old School House and Saint Paul’s Church where you can view our Bunce Island exhibit and movie. The National Historic Monument, situated on the shore, commemorates the 1783 Black Loyalist Landings in Nova Scotia. You can also walk our Heritage Trail and visit the Pit House. Site amenities include a gift shop, public washrooms, parking and picnic area. Bus tours are welcome. 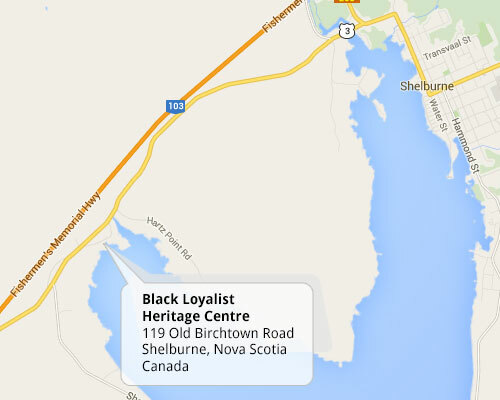 The Black Loyalist Heritage Site is located less than 10 kilometres away from the town of Shelburne.